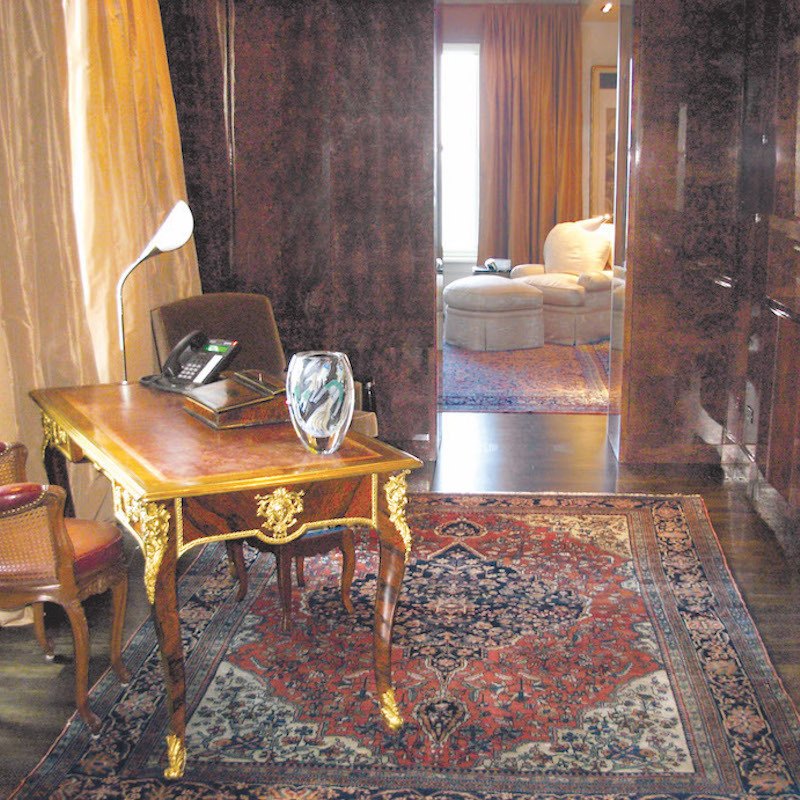 Opulent Office Achieves Continental Refinement With Suite of Antique Ferahan Sarouk & Mahajiran Carpets. 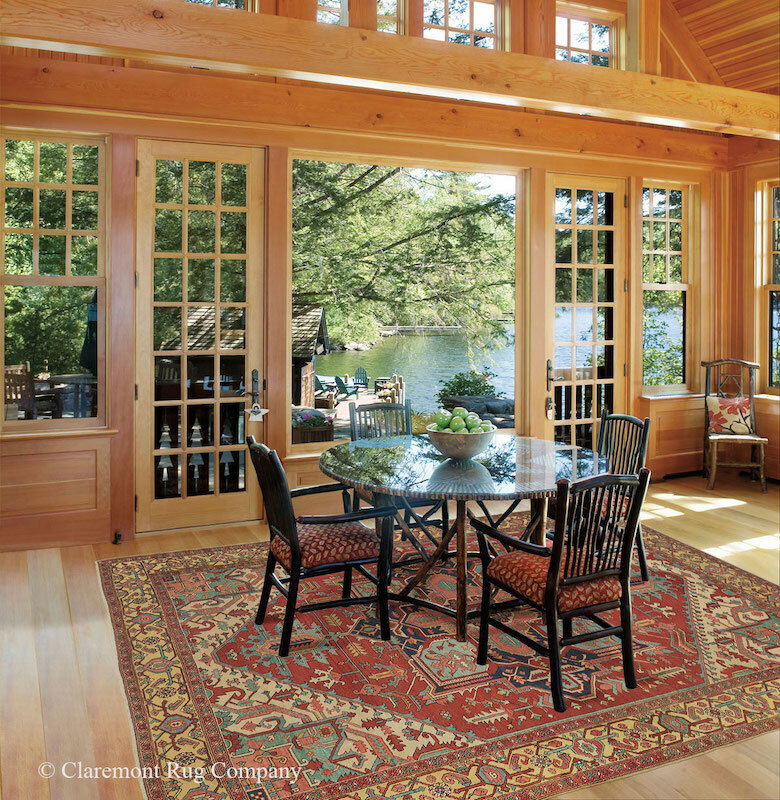 Sunny Pastel Colors of a 19th Century Serapi Carpet Welcome Guests To A Lakeside Home. 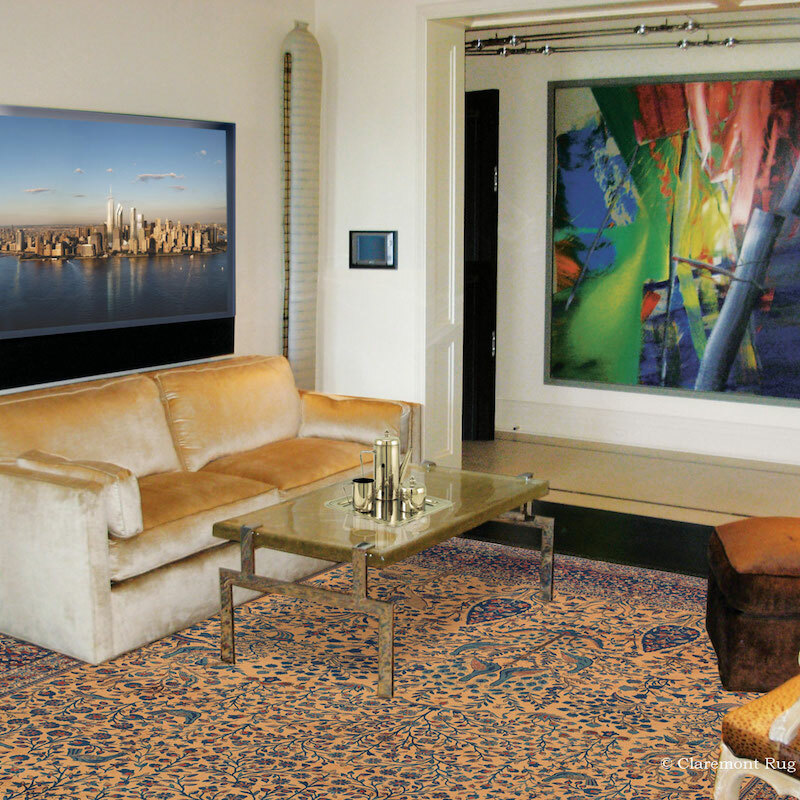 Collectors Surround Themselves With Antique Carpets That Reflect the Artistry of Their Other Passions. 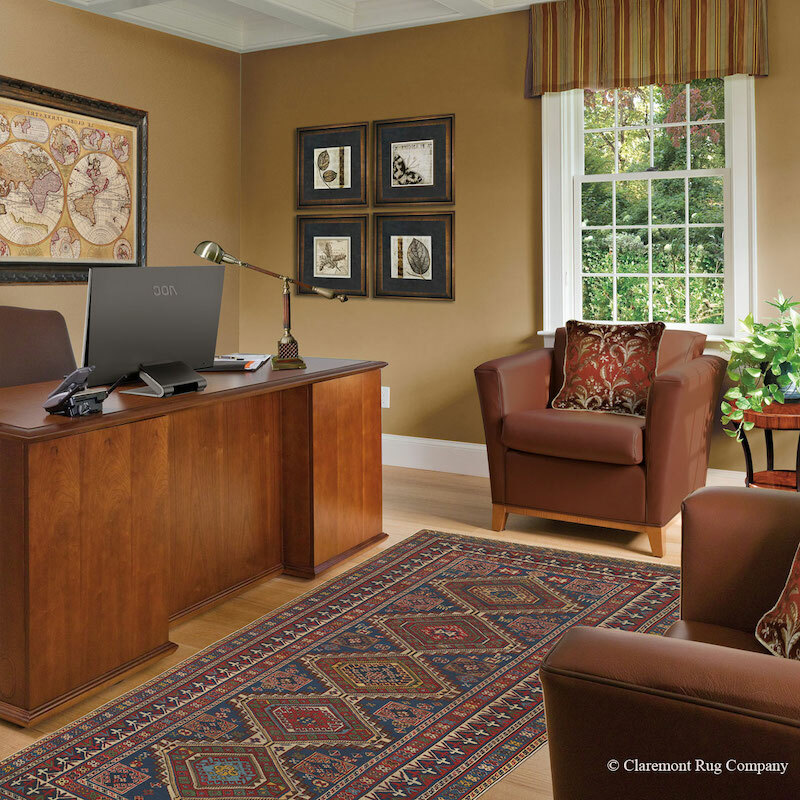 Clarity of Design Supports Clear Thought Throughout This Executive’s Home Office. 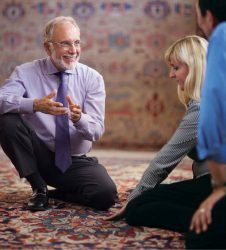 Claremont Rug Company has had the privilege of working with many clients in Chicago since the company’s founding in 1980, helping families build incomparable collections of art-level antique carpets. Many unique architectural styles developed in Chicago during the end of the 19th century and turn of the 20th century. 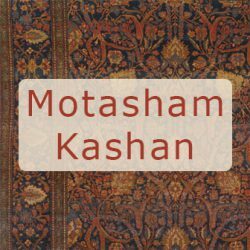 Our Chicago clientele appreciates the experience of pairing our fine art-level Oriental rugs with their architecturally unique homes whether they reside in an iconic Victorian style estate in Lake Forest or a Prairie School style home in Glencoe or any style in between.  Our highly professional, vastly experienced staff will make your experience of working with us virtually effortless, whether you visit our San Francisco Bay Area gallery complex or take advantage of our In-Home Shopping Service from your home in Chicago or anywhere else in the US. 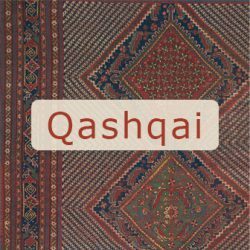 Outstanding 19th century Malayer Camelhair Brings Subtle, Immersive Enrichment To Elegant Dining Room. 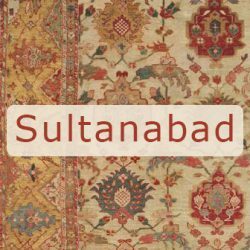 Often times when our clients begin living with just one antique carpet, they find how enlivening the experience of adding an antique art-level carpet can be to a home and develop a growing desire to collect. 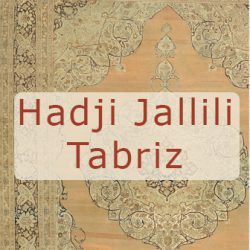 From a classic bungalow in Highland Park to a modern style home in Wilmette, whatever style your Chicago home may be an antique Persian or Oriental carpet can be the perfect addition to rejuvenate a living space. 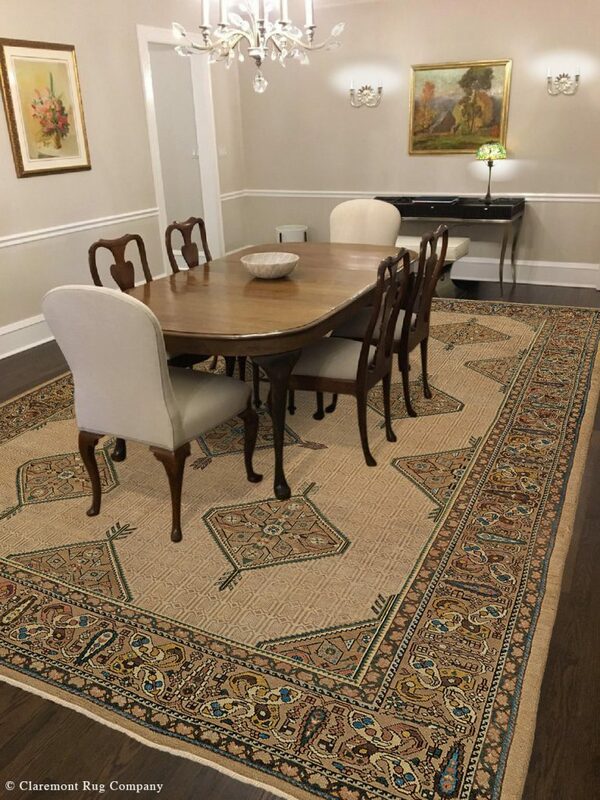 To the left (above on mobile) see how a full room size Malayer Camelhair carpet breathes new life into this Chicago client’s elegant dining room. 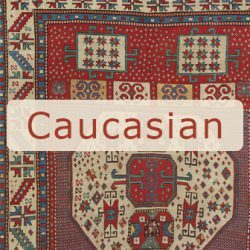 19th century Tribal Carpet Provides A Simple, Endlessly Enriching Focal Point For a Comfortable Chicago Townhome. 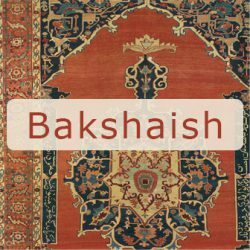 Whether your home is an unprecedented urban estate in Hinsdale or a metropolitan tower condo in the Gold Coast neighborhood or a Prairie School style estate home in the Winnetka, antique 19th-century Persian and Oriental art-level carpets pair beautifully with any decor style. A perfect example is the Chicago client’s home, pictured to the right (above on mobile). 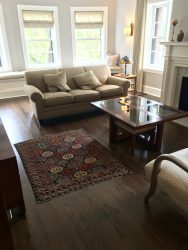 See how a spectacular carpet can define the aesthetic character of a space, as does this antique Oriental carpet in a Chicago client’s family room.